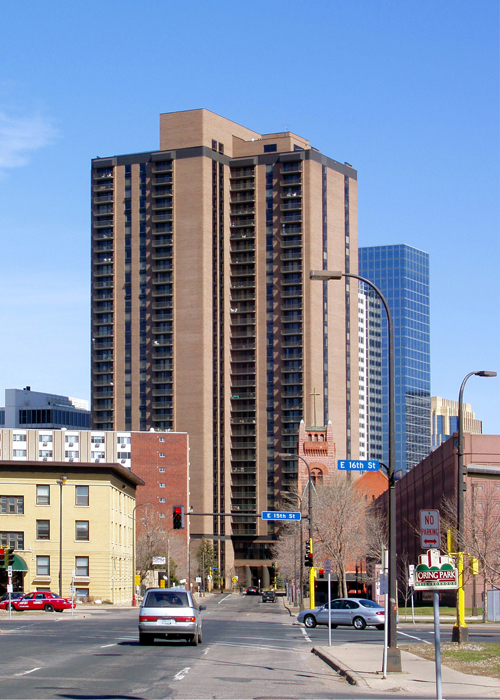 Marquette Place is a 37-story residential tower constructed entirely with cast-in-place concrete slabs, beams, columns, and walls. The lateral force resisting system consists of cast-in-place concrete walls at elevator and stair walls. 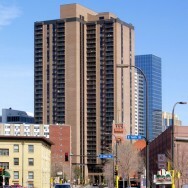 A seven-story parking ramp is located directly adjacent to the tower. Floor slabs are reinforced with post-tensioning tendons. The building is supported by high capacity drilled piers extending to bedrock.